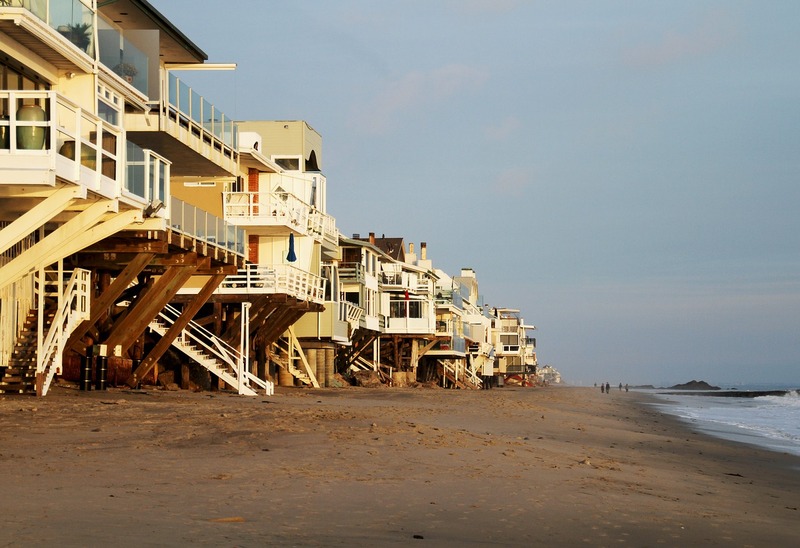 Malibu home sales have dropped sharply in the wake of the deadly November wildfires in California, with transactions in the area falling nearly 40% in the fourth quarter of 2018, according to data released by brokerage firm Douglas Elliman and published on mansion global. The Woolsey Fire ripped through Malibu, one of the priciest real estate markets in the U.S., and parts of Ventura County for two weeks in mid-November. The blaze killed three people and destroyed more than 1,600 buildings, including some multimillion-dollar homes of the rich and famous. Condo sales in Malibu also took a hit in the fourth quarter, sinking to a meager eight transactions. 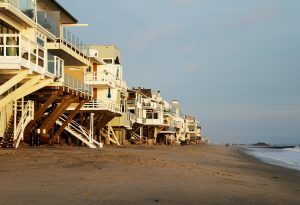 Indeed, home prices across Malibu and Malibu Beach climbed in the fourth quarter compared to the year before. Single-family houses saw the average price per square foot jump 18% compared to a year ago, according to analysis prepared for Douglas Elliman by appraisal firm Miller Samuel. The median house price hit $2.675 million in the fourth quarter, a 13% jump from a year ago. While sales dipped immediately following the devastation, research has shown post-fire demand—from those who lost homes and those looking for a bargain—can lead to a spike in sales. Home sales more than tripled in Sonoma County in the first 10 months of 2018, following the deadly Tubbs Fire, which ravaged parts of California wine country in October 2017, according to analysis from Compass. 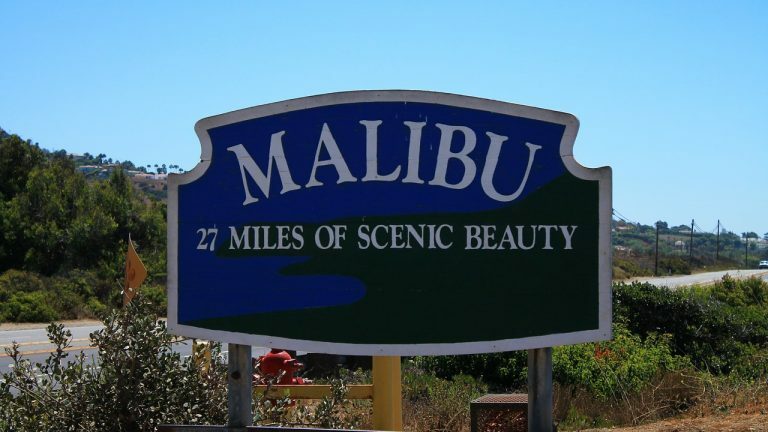 There might be some evidence of that post-fire uptick in the separate Malibu Beach market, where there were 17 single-family home sales in the fourth quarter—an increase of over 50% from the same time a year ago. Meanwhile, Los Angeles is still dealing with the paradox of price gains despite fewer sales across the more affluent west side and downtown. The median price of a luxury house in Los Angeles, defined as the top 10% of sales, jumped more than 10% in the fourth quarter compared to the year before, hitting $9.95 million. At the same time, the number of luxury sales slipped 7% from a year ago. The slowdown was even more pronounced in the mainstream market, where sales fell 22% in the fourth quarter.